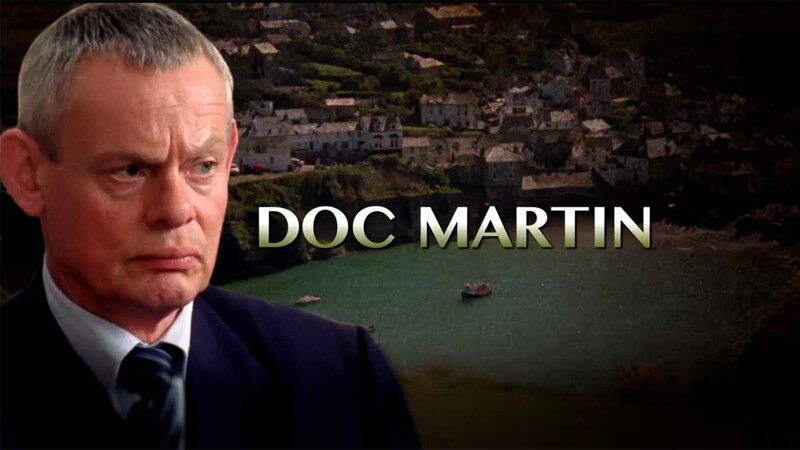 The hit British comedy-drama Doc Martin is returning for an eighth season. 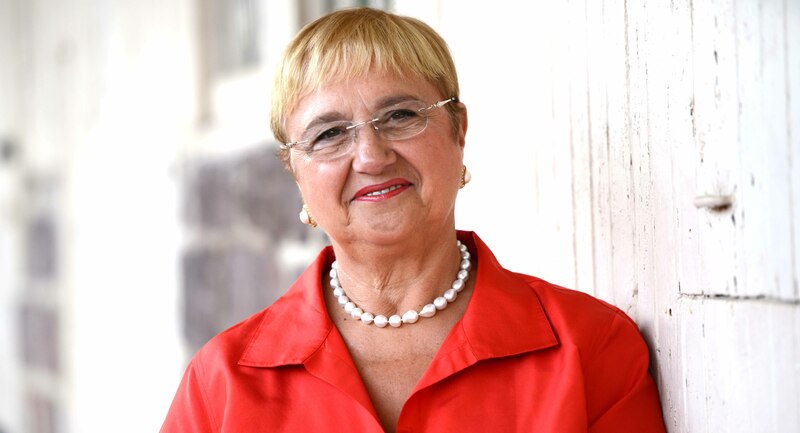 Chef Lidia Bastianich travels to the heartland of America and immerses herself in diverse cultures. 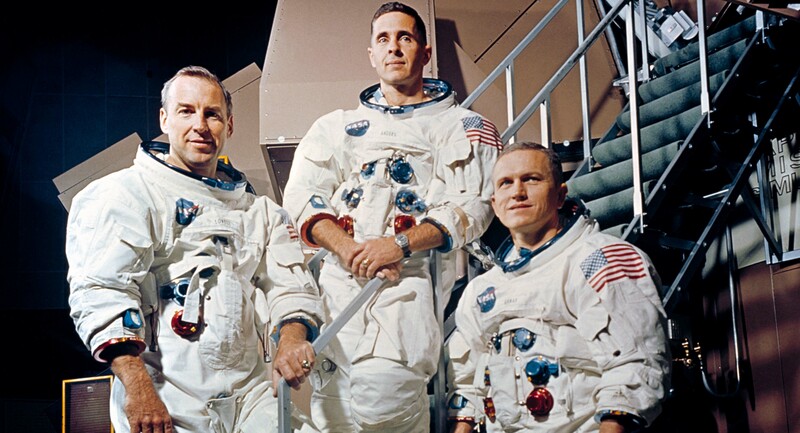 Astronauts reveal how the first mission to the moon pioneered groundbreaking technologies. 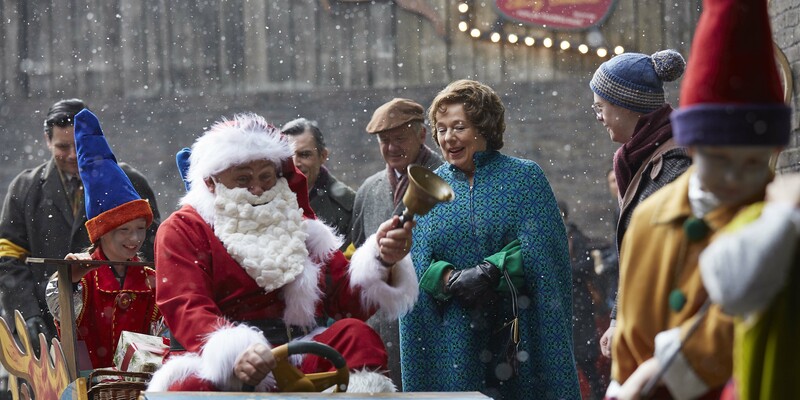 A new nun and four Chinese orphans arrive unexpectedly at Nonnatus House causing both joy and chaos. 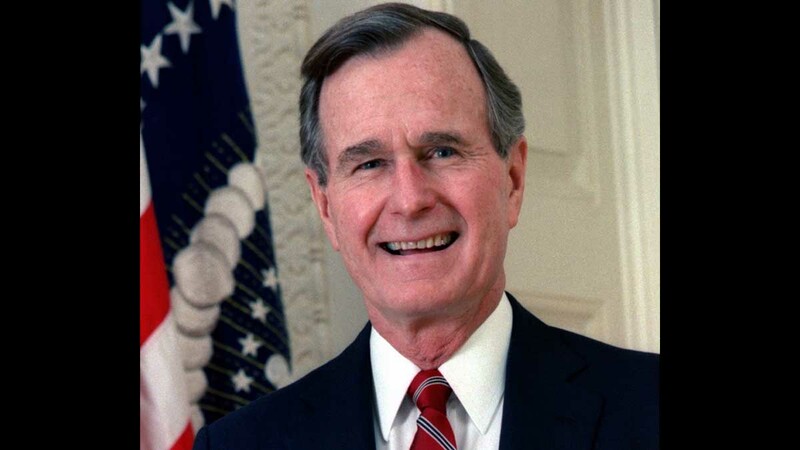 Friends, family and members of the public are gathering across the country this week to remember former President George H.W. Bush.